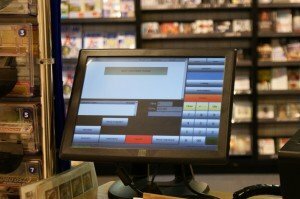 Motorway services, hospitality and leisure group Westmorland Ltd is already gaining cost and efficiency benefits from the first stage of a BCP Accord Momentum EPoS implementation in its Tebay Services retail business. Westmorland Ltd dates back to 1972 when it opened a service area – Tebay Services – on the M6 motorway in Cumbria. Still the only family owned and run motorway services in the UK, the company has developed into a multi-sited operation employing over 500 people across six distinct businesses. These include the award winning Rheged visitor centre on the outskirts of Penrith, a caravan park, The Westmorland Hotel, and the J.38 Truck Stop, as well as Tebay services, north and south-bound. 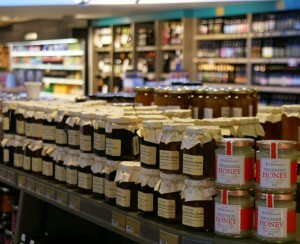 Tebay Services – a landmark to all M6 drivers in the area and voted the best in the UK by both Egon Ronay and Which – includes farm shops, butchers counter, lifestyle shop and cafes serving homemade food using the best local ingredients, including beef and lamb from the company’s own nearby farm. Westmorland opted for BCP’s Accord Momentum, a lean client POS system based around a Cloud architecture with rich, deep functionality and a technical design that reduces retailer costs whilst delivering the flexibility to adapt quickly to ever changing consumer demands. 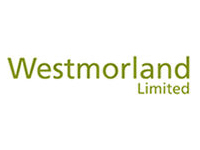 Critical to Westmorland was that risk to current systems and service to customers was kept to a minimum. 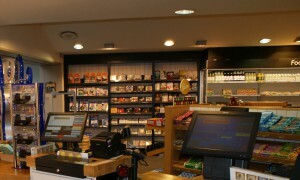 Therefore, the Westmorland team worked with BCP to develop a project plan that facilitated a mixed EPoS environment, allowing a store to trade using the new and existing POS applications concurrently, with the existing solution on the current hardware platform and the Momentum solution on new low specification, low power consumption hardware from Epson. The system has been deployed initially at the company’s Tebay northbound motorway services operation which has a high footfall with spikes at various times of day. Various metrics were set and monitored over the project to assess success of the implementation and the Accord Momentum solution is more than meeting these objectives and delivering real business benefits. The new lower specification, greener tills with solid state drives performed as projected and there was no deterioration in operator performance. Moving forward this will allow hardware costs to be substantially lower. Reduced hardware maintenance is clearly something that will only be measured fully over a longer time scale, but the lower specification nature of the till hardware means reliability is much less of an issue and maintenance or swapping out of kit is something the company should be able to manage more effectively themselves with non-technical staff, rather than having to call in IT experts. The positive impact this has on reducing the company’s carbon footprint is an additional plus. Company-wide visibility of real time data is facilitating greater centralised reporting and control and enabling more accurate, quicker replenishment feeding through to improved sales and profitability. The design of the system enables faster and cheaper deployment of software and upgrades. This has already been experienced first-hand as upgrades have been performed in the live environment. As markets or business requirements change new functionality will be developed and deployed swiftly and easily without the need for store visits ensuring that the company can capitalise on market opportunities, maximising both sales and profits. This will be a benefit that will crystallise more cost savings over the coming months as the geographic spread of the business will increase significantly with the opening of the Gloucester services. The nature of Westmorland’s motorway services business is such that any failure of the system preventing trading would have serious consequences. Most cloud systems need a fall-back solution or webserver to ensure trading can continue should there be a break in the communications infrastructure. However, the unique architecture of Accord Momentum ensures that any loss of the Cloud infrastructure is auto-sensed and the POS continues to operate transparently to the user and customer retaining all functionality, performance and appearance without the need for any fall-back solution. Once the Cloud service returns Accord Momentum auto-senses it and automatically re-synchronises all data to retain system integrity. Jon Lees, retail systems manager explains: “It gives us the best of both worlds, allowing us to take advantage of the cost and delivery benefits of a cloud-based solution, but with the reassurance that we can continue to trade in exactly the same manner whatever happens to the communications infrastructure”. 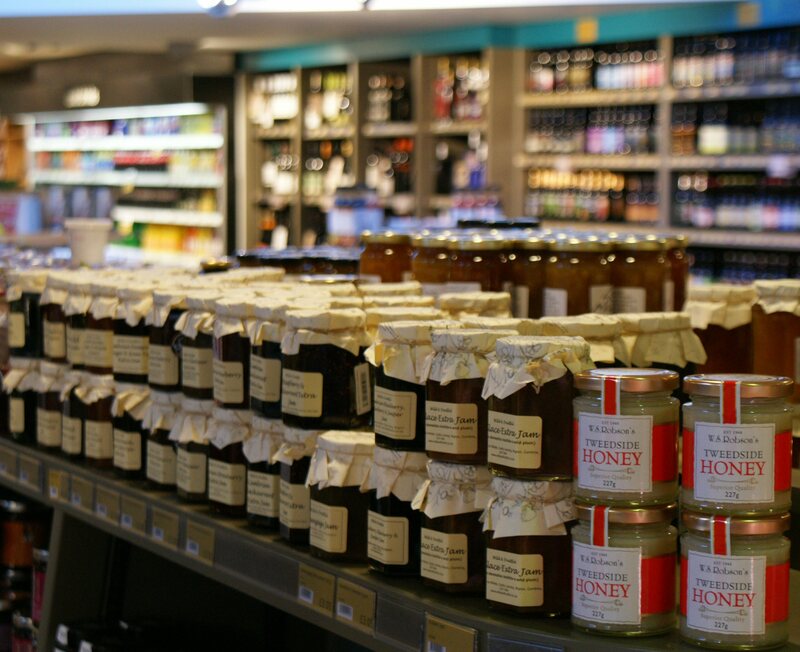 Based on the success of the implementation at Tebay, Westmorland plan to roll out Accord Momentum to the rest of its retail outlets in the north, implementation to be carefully planned and timed to avoid its busiest trading periods and to ensure customer service is in no way affected during implementation. In addition, the company’s new Gloucester Services on the busy M5 motorway, the north side services of which will open this year, will operate solely with Accord Momentum tills in both the North and South-bound services retail outlets, allowing the whole retail operation to take advantage of the cost and performance benefits deriving from the lean client, cloud-based architecture of Accord Momentum.